Hear it from the horse’s mouth. A 60-second interview with authors Kjetil Fallan and Grace Lees-Maffei about Made in Italy, working together, and future projects. Italian design has been written about largely in journalistic, or even hagiographic, ways. It is under-investigated academically. What do you want to explore about this topic that you feel hasn’t been adequately covered elsewhere in design criticism or academic writing? 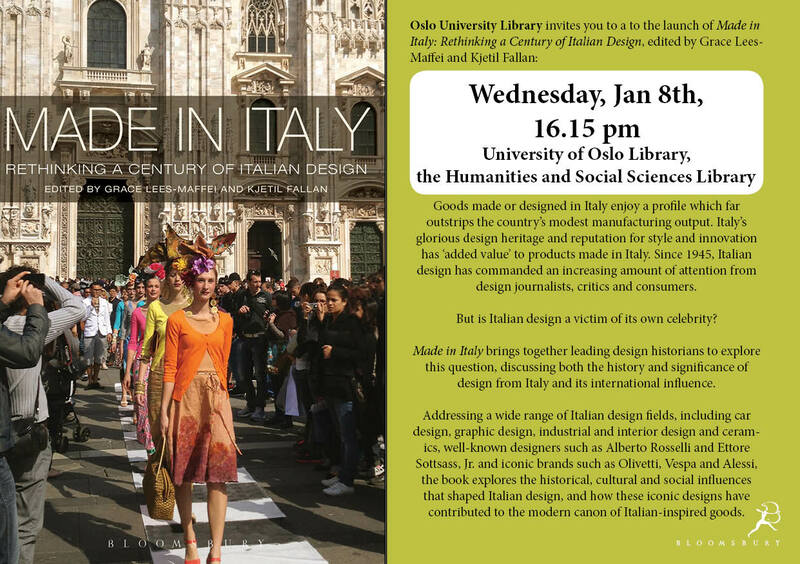 We are interested in exploring some of the nuances of Italian design, and interested too in expanding the scope of discussion and debate surrounding Italian design history. We want to initiate a rich, critical discussion and question the mythologies of Italian design. No surprises really, we must admit. KF: Reading the first drafts of the chapters. How did you find working together? Is it a very different experience from solo books? Would you work together again? We had a brilliant time working together, providing one another with a support structure and a place to vent frustrations and worries as well as sharing the joys. We will work together again. The process of working on this book wasn’t really very different to working on our previous books; neither of us had co-edited an anthology of new writing before, but each of us had sole-edited that format, and Grace has co-edited The Design History Reader, with Rebecca Houze. 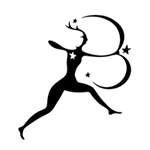 What is your favourite story, anecdote, part or image of the book? GLM: I can’t choose a favourite. 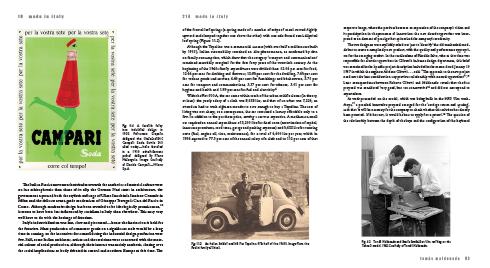 KF: Either the Campari Soda advertisement, the image of an Italian soldier and his Fiat Topolino, or Tomás Maldonado and Ettore Sottsass working together at Ulm. Both of us have written about Italian design before. GLM: I think that rather than being encapsulated in any one object, the mix of chapters is central to the book. What’s your favourite piece of Italian design? KF: My favourite piece of Italian design is the “Ventotto” 1928 Milan tram. How do you choose to decorate your home? Is it Italian Design? 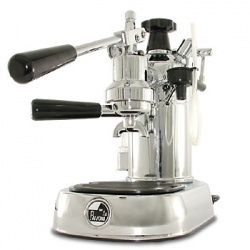 GLM: My home is decorated economically, with Eames and Aalto heirlooms from my American in-laws, who also kindly gave us a La Pavoni PL Professional Chrome Espresso Machine, a daily pleasure! KF: I choose good design whether it is Italian or not. 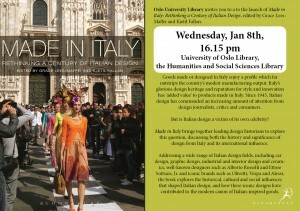 What next for Italian Design / yourself? For what’s next in Italian design, ask the designers. For us, there is more work to be done on national design histories. We’re working on a project about subjectivity in design history. You can learn more about Kjetil and Grace’s book on our website here, or if you happen to be in Oslo on January 8th, drop by the University Library – they will be hosting a book launch and Kjetil will be there, pen-ready for you to walk away with a signed copy! You can also meet Kjetil and many of the scholars that contributed to Made in Italy at the 2014 College Art Association conference in Chicago. 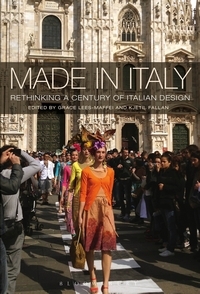 Copies of Made in Italy, as well as Grace and Kjetil’s other books published by Bloomsbury, will be available at our stand. We hope to see you there! Next Post:EcoChic Design Award 2013: We have a winner!